The development of science and technology is something that continues to change with every generation. CARO has been part of that process since its inception and is reflected in the methods and instrumentation that we use for laboratory analysis every day. We believe that through education and scientific curiosity of students, we will develop and challenge the leaders of tomorrow. 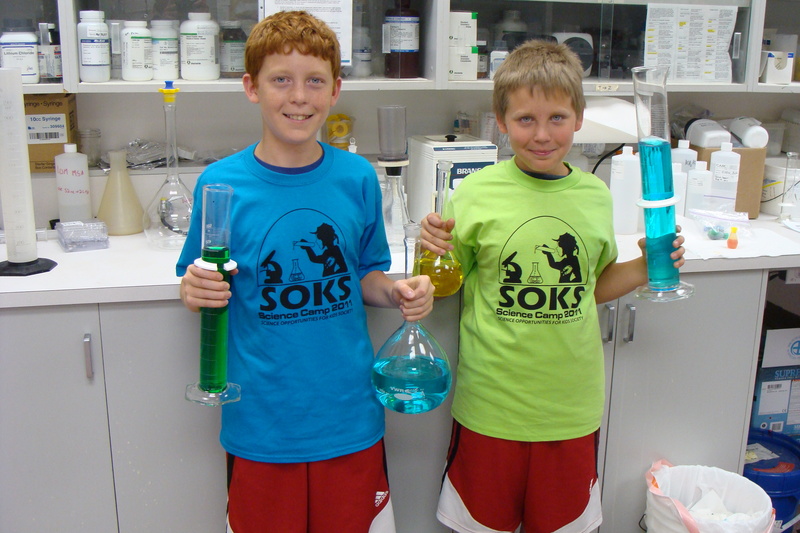 To that end, CARO took the opportunity to sponsor a popular local summer science camp in Kelowna aimed at inspiring young students from grade 3 to 6 to discover how the world around them works and how science impacts their daily lives. The camps ran through the entire summer and was attended by a wide variety of ages and from all locations.